The Indian real estate industry, particularly the residential sector, was in the past correctly characterized as being unregulated and unorganized with unreasonable project delays and poor quality of construction being definitive aspects. 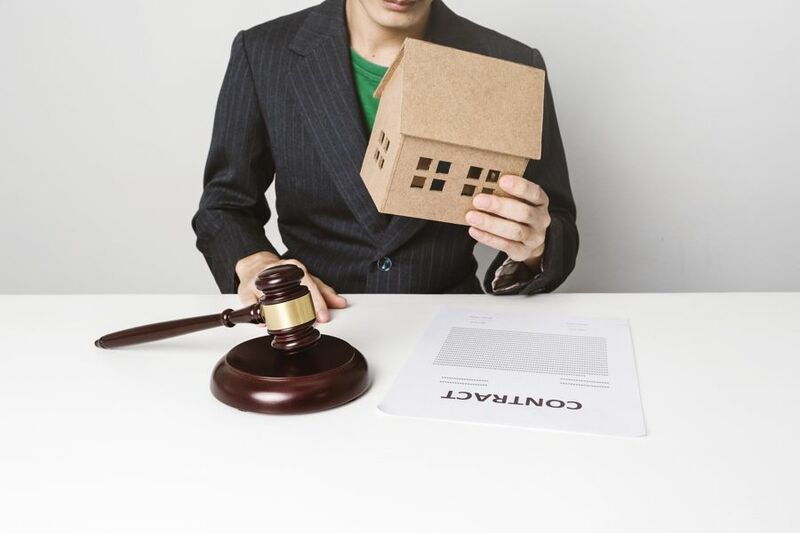 The arrival of the Real Estate Regulatory Act (RERA) in March 2016 brought in a paradigm shift in the sector and metamorphosed it into a more mature, systematic and regulated one. RERA came into force on May 1, 2017, and is meant to be a homebuyer-friendly regime which will address their grievances and promote transparency, efficiency, financial discipline and accountability in the sector. Indeed, buying a home is not only the most cherished dream for many Indians but also one of the biggest long-term financial commitment in the buyers’ lifetime. 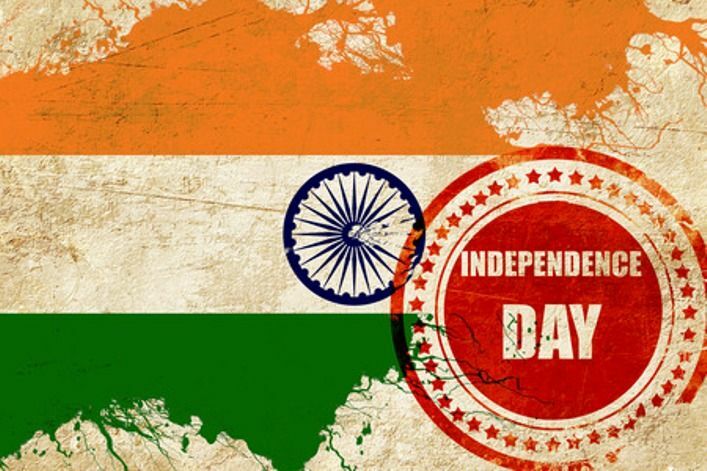 In the 71 years since India gained independence, the country’s real estate market has changed tremendously. While it has not always been consumer-favouring throughout this period, it is certainly so today. The country’s cities have expanded, new economic drivers have come in and jobs are being created at all levels. Likewise, appropriate housing is now being created for all income levels. The current Government has taken the needs of the people to heart and deployed various policy initiatives to ensure that homeownership becomes affordable and desirable. Did demonetisation erase black money in real estate? Just a couple of months ago, demonetisation appeared to have taken all the remaining steam of our Indian real estate’s sails. Sales in the significantly cash-driven resale homes market nosedived and prices in this segment declined by as much as 20-25%. They were already trailing primary sales prices by 25-30% in the investor-driven residential corridors before demonetisation.